It’s a whole new world of SOPHIE. SOPHIE's stunning new record Oil Of Every Pearl’s Un-Insides has finally landed. Whereas 2015's Product was more of a singles compilation, this LP is billed as SOPHIE's proper debut album. It includes previously released singles "It's Okay To Cry," "Ponyboy" and "Faceshopping." There's also a wildly fun track titled "Immaterial," which plasticizes, melts and reforms Madonna's "Material Girl" into a beast of a banger. 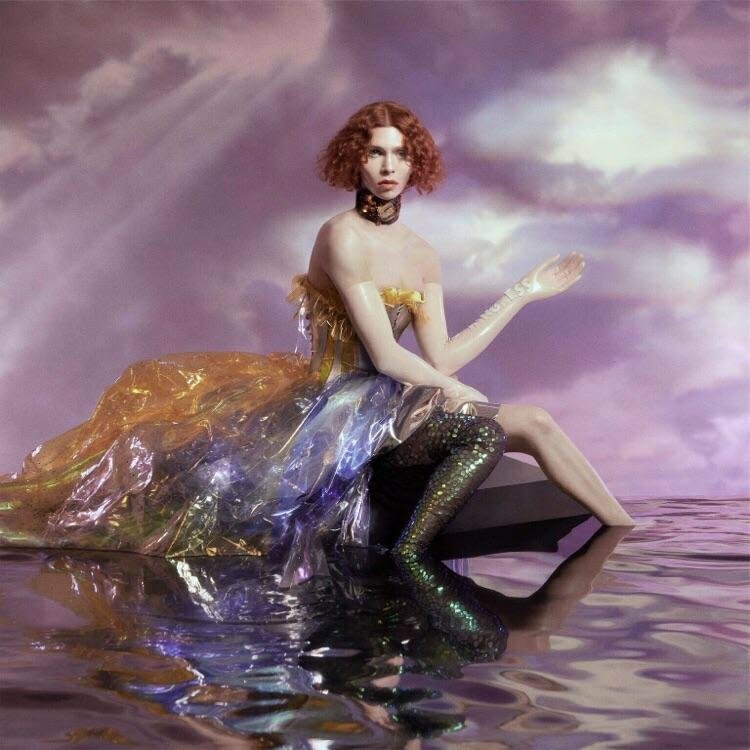 Step into SOPHIE's whole new world and hear the album in its glorious entirety below.